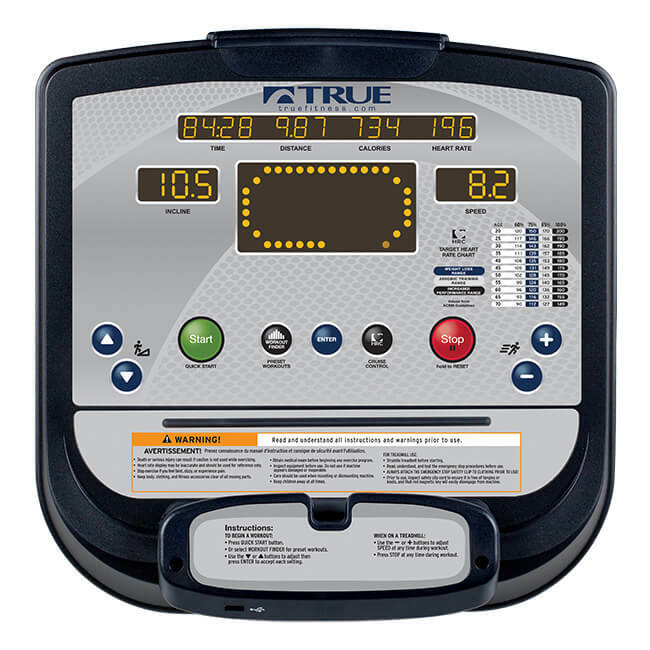 Most treadmills have an maximum incline range around 10-15%. 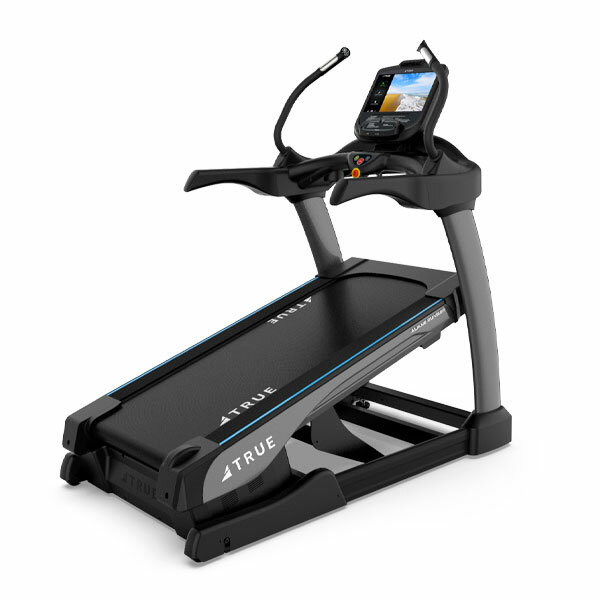 But, with the TRUE Alpine Runner, you get an incline range of -3% to 30%! 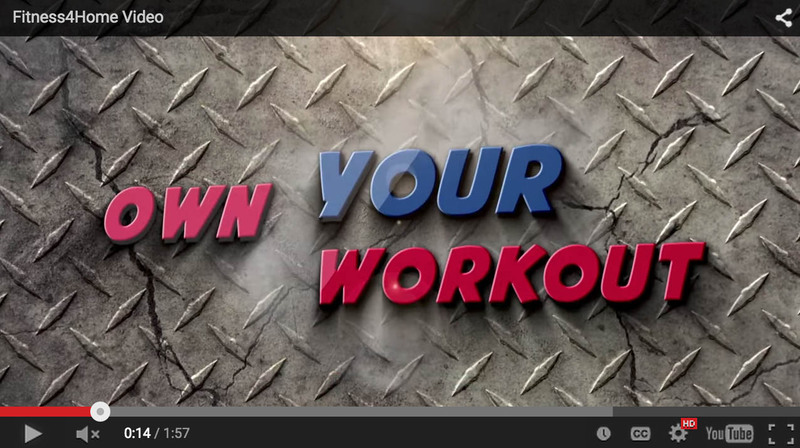 You can intensify your workout like never before! 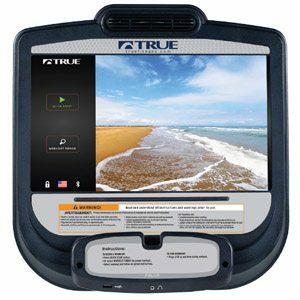 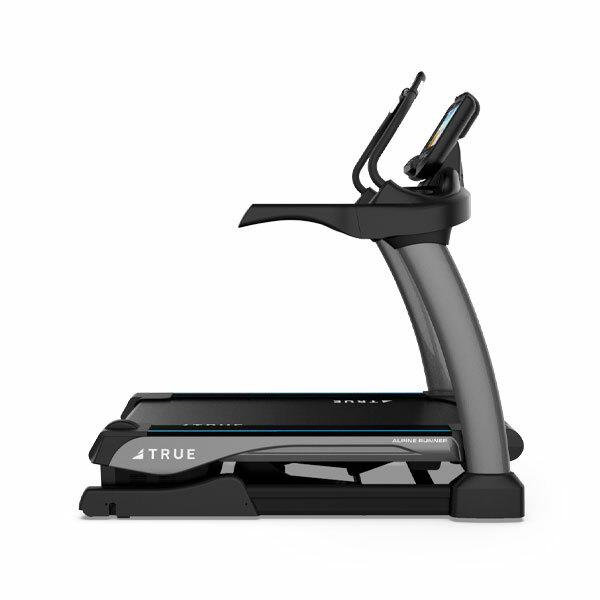 Standard treadmills are ideal for walking or running workouts. If you are a consistent runner, you can maintain a quick pace at even a 10 or 12 percent incline. 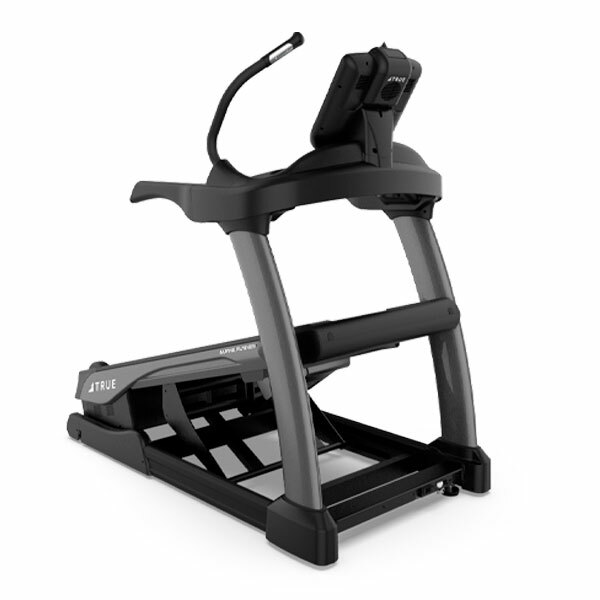 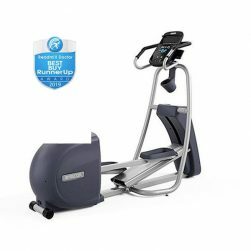 A workout on an incline trainer simulates hiking more than walking or running, providing you with a great cardio workout that also is an incredible calorie burner. 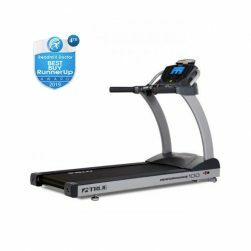 To give you an idea of what kind of calorie burning performance you could experience, if you increase the TRUE Alpine Runner’s incline from 0 to 40 percent, you can burn five times the calories over a standard treadmill. 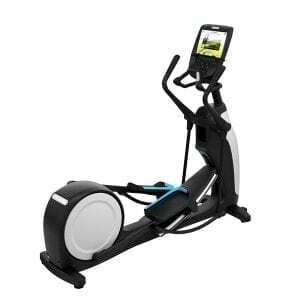 If you walk 2 mph for 20 minutes at a 0 degree incline, you will burn approximately 74 calories. 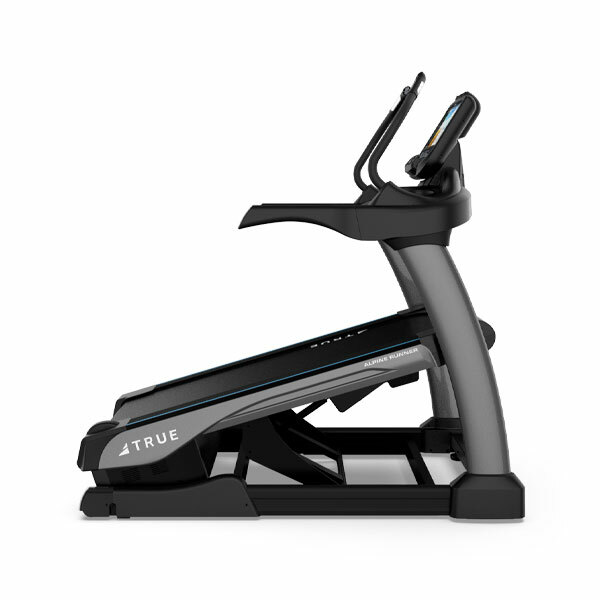 At a 30 degree incline, you will burn almost 300 calories! 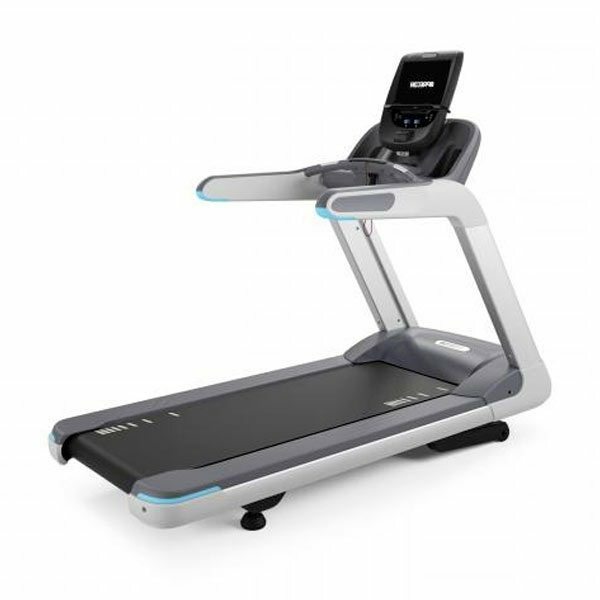 And, if you are not an avid runner, an incline trainer offers you a convenient way to increase your workout intensity and calorie burn without increasing your speed. 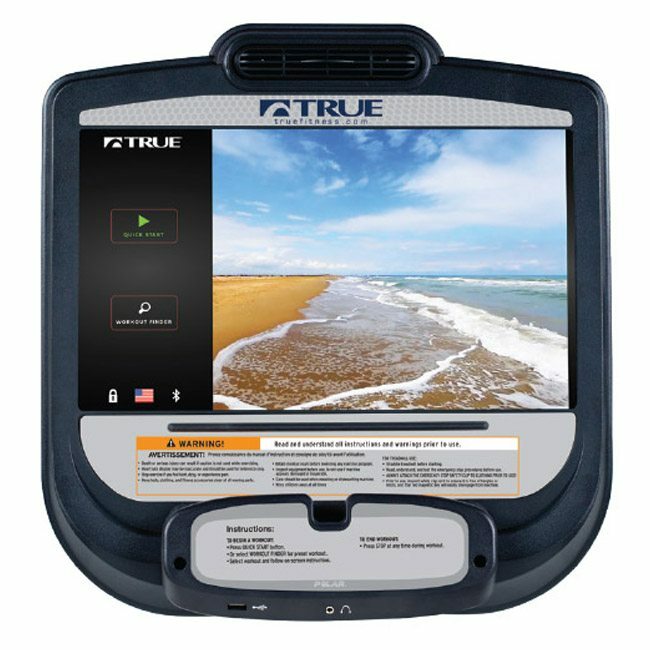 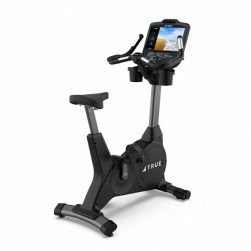 Combine the performance advantages of an incline trainer treadmill with all the quality and features that you know TRUE treadmills for, and you have the best cardio machine on the market. 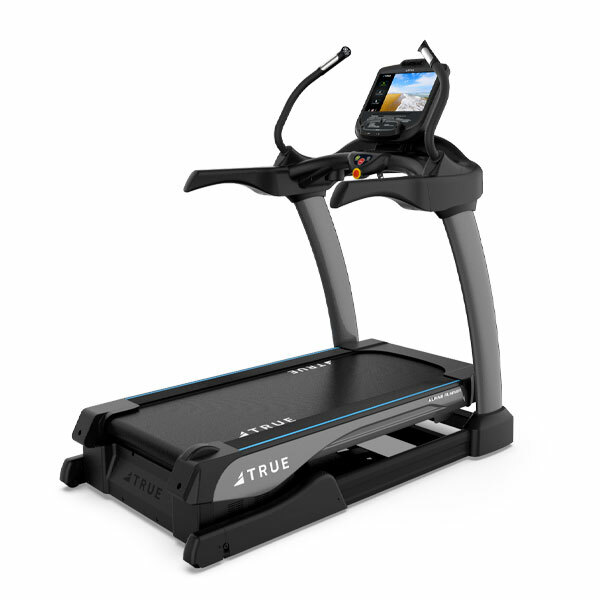 Runners and walkers alike will love the softer deck of TRUE Alpine Runner. 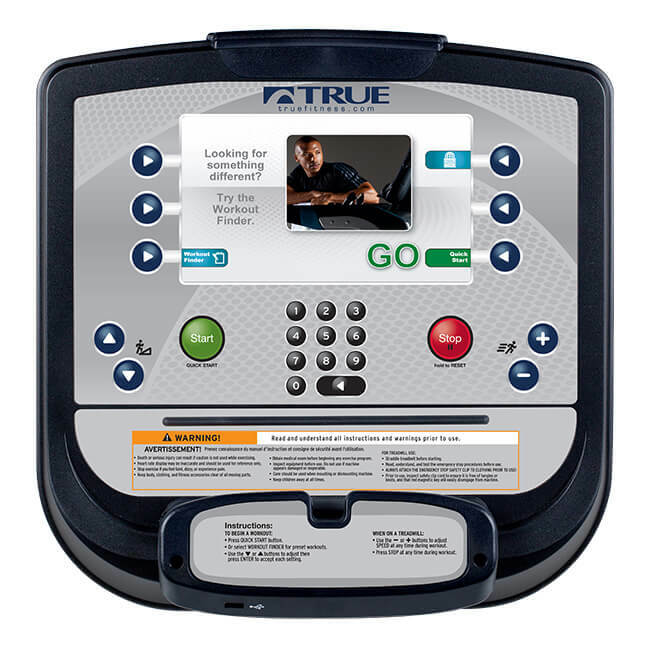 Click the buttons below to download the product brochures..